If you recently hit the milestone of your 50th birthday, you are likely to start thinking ahead to your retirement years. A milestone that felt out of reach a decade ago starts to feel closer with each passing year. Then a bit of panic may set in. You have not saved for retirement. You may have a few thousand dollars in your savings account, but you know that would barely last you a year of retirement. What are you to do? Let us start by saying that you are behind the curve. It is not ideal to reach your 50th birthday without any retirement savings. Most retirement advice would state that you should begin saving in your 20s - at worst case in your 30s. It is the smooth road to achieving a substantial retirement nest egg. But it does not mean you are doomed. It just means you need to start now. With some smart planning you can still make it to retirement with a nest egg that will allow you to comfortably enjoy the next phase of your life. It also helps to know that you are not alone. Per the Insured Retirement Institute, 42 percent of Baby Boomers (born between 1946 and 1964) have nothing saved for retirement and only 38 percent have calculated the amount they will need in retirement. The most common reason for a lack of retirement savings is the absence of a plan. You assumed you would start saving eventually, but life got in the way. The delaying stops today. The following Hub will help you come up with a plan to save your way to a smooth retirement over the next 15 to 20 years. Acknowledging past mistakes is important. But fixating on those failures is going to leave you in a permanent state of fear, panic and regret. Yes, you failed to start early with your retirement planning. But if you keep beating yourself up about it, you will only stifle future progress. Accept your past failures and focus on the strategies that will help you compensate for those mistakes. Retirement calculators are a great tool when you are in the midst of your planning - provided you start early enough. When you are 50 and you input figures to a retirement calculator, it will give you more anxiety. It just shows you how far behind you are right now. 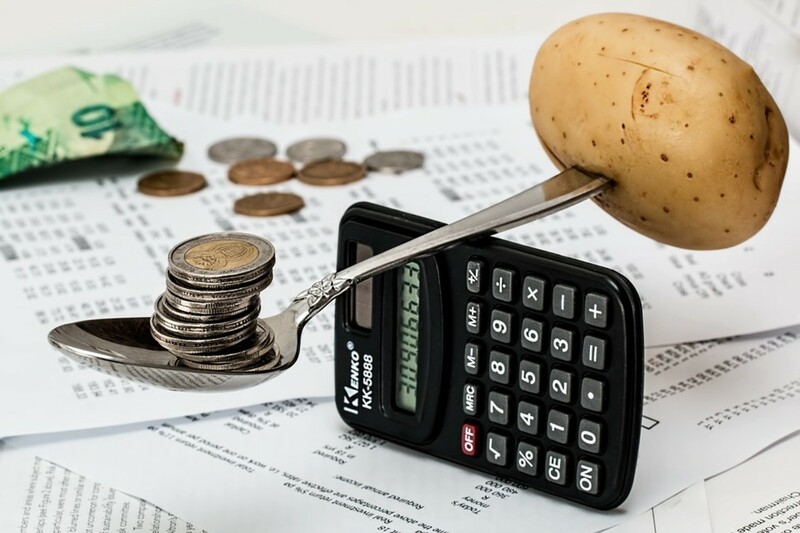 You will use a retirement calculator, but not now, the first step is to get started with opening the relevant retirement accounts, making investment decisions, and putting money into those accounts. When you are a little further along in the process, you can use retirement calculators to understand what tweaks you must make to your retirement plan. Catching up is not only about putting more money into your retirement accounts. You must understand the other mechanisms and strategies that are going to give you the chance to save more in the next 15 to 20 years. The good news is that you can add more money into your IRA or 401(k), given your age. When you are over 50, the IRS allows you to add $1500 more a year into your IRA and $6000 more into a 401(k). These rules give you a good starting point for catching up. But adding more money into these retirement accounts will not suffice. 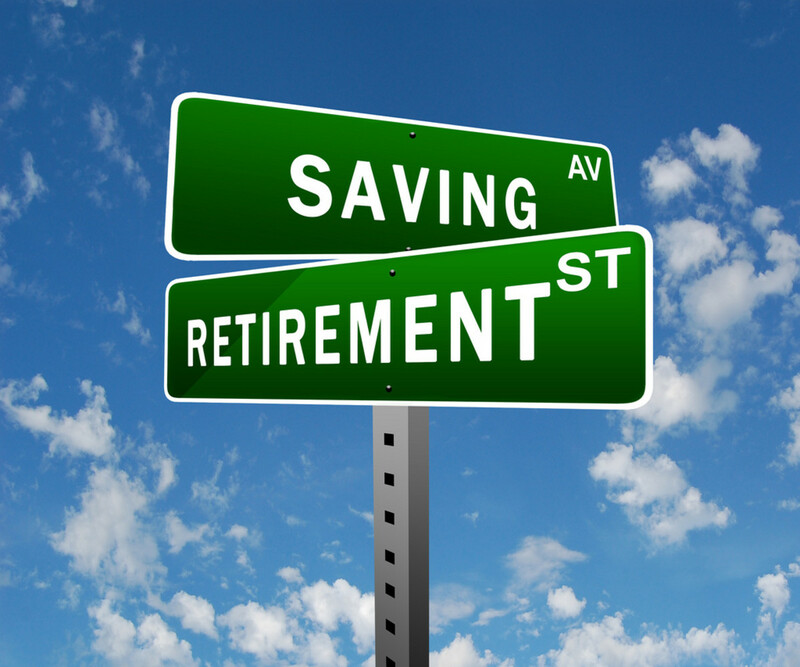 A key reason why retirement accounts are so helpful is because they are investment vehicles. They allow you to put money into stocks, bonds, physical commodities and other investment vehicles. You accrue interest or dividends through those investments, which helps grow your nest egg. Those who start planning in their 20s and 30s have an advantage. Even if they primarily go for lower risk investments, they will make enough money through the principles of compound interest to double or triple what they are saving. When you start in your 50s, you must be okay with taking more risks. 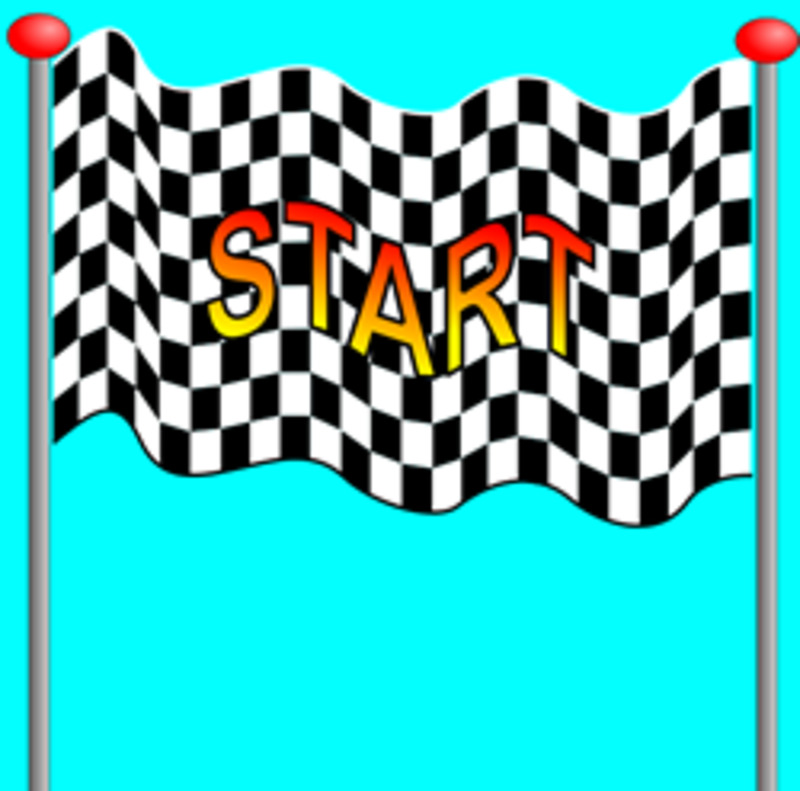 It is not ideal, but it is the best way you are going to catch up. By taking calculated risks with your investment decisions, you gain more through interest. It helps to make up the gap of missing a couple decades of saving and accruing interest. 50 Years Old - How To Catch Up On Retirement? Saving up for retirement is not only about accruing enough money, it is about ensuring that you have enough to sustain a specific lifestyle for a couple more decades. When you begin planning for retirement at 50, you may have to accept that you cannot raise as much capital as you would have managed if you started planning in your 20s. By downsizing your living arrangements and expenses, you can ensure a comfortable life on a lower budget. 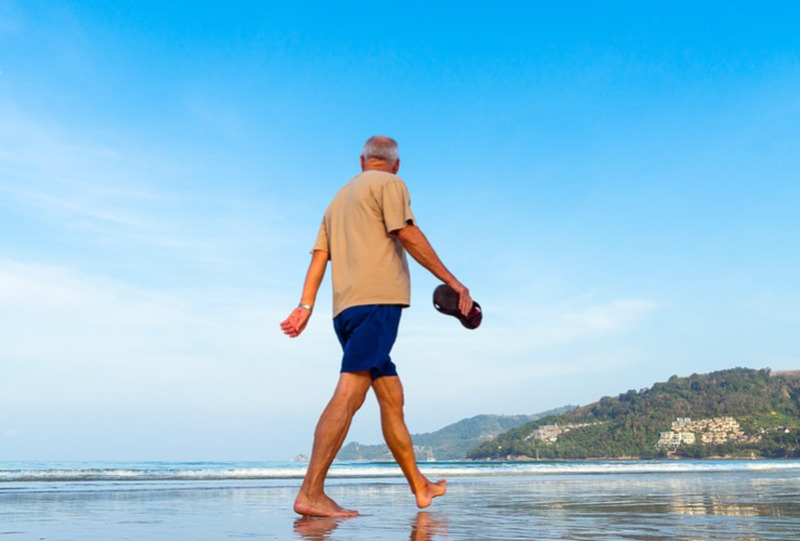 It does not mean having to give up post-retirement vacations or other hobbies. But it does mean potentially downsizing your home or moving to a cheaper part of the country. For instance, if you live near a major city like San Francisco, New York or Boston, you may want to think about moving to a cheaper state for retirement. You can do more with your money in other states, which is very helpful when planning for retirement. Most people plan to retire when they hit the age of 65. If you are over 50 and you have not begun to save for retirement, you may want to think about working a few extra years. It could mean working until you are 68, 69 or 70. Five years may not seem like much, but you can get a huge benefit just by adding five years to your work life. It allows you five more years to put money into an IRA and/or 401(k), while it also means you are not withdrawing money from your retirement account for another five years. If you are not comfortable with working full-time for another five years, consider working part time. It may not be enough money to add to your retirement fund, but you could work part time as a means of supporting your family for an extra five years. It means you would not have to dip into your retirement nest egg till you hit 70. Can you save a sizeable amount of money for retirement from age 50? Yes. It can be done with as little as $1000 a month in savings. You could save $1000 a month for the next 20 years and have more than $600,000 in your retirement account when you hit retirement. With that calculation, we are assuming you would gain around eight percent a year from your stock and bond investments. A lot of people assume the biggest factor is the places where you are investing your money. It is not true. While you should be looking into mutual funds that offer good interest returns, it is not the key to retirement savings. The key is in how you manage money. Saving $1000 a month may sound affordable, but it is difficult for families who do not have experience with saving. If you have not saved up anything for retirement by age 50, it means you are not used to putting aside so much money each month. It will require changes. You will need to adjust how much you spend. Instead of getting a $5 Starbucks latte every day, you may need to start making coffee at home. Planning dinners out every night? Think about setting a budget for groceries and cooking more meals at home. These are the adjustments that will ensure you can save $1000 a month while at your current job. 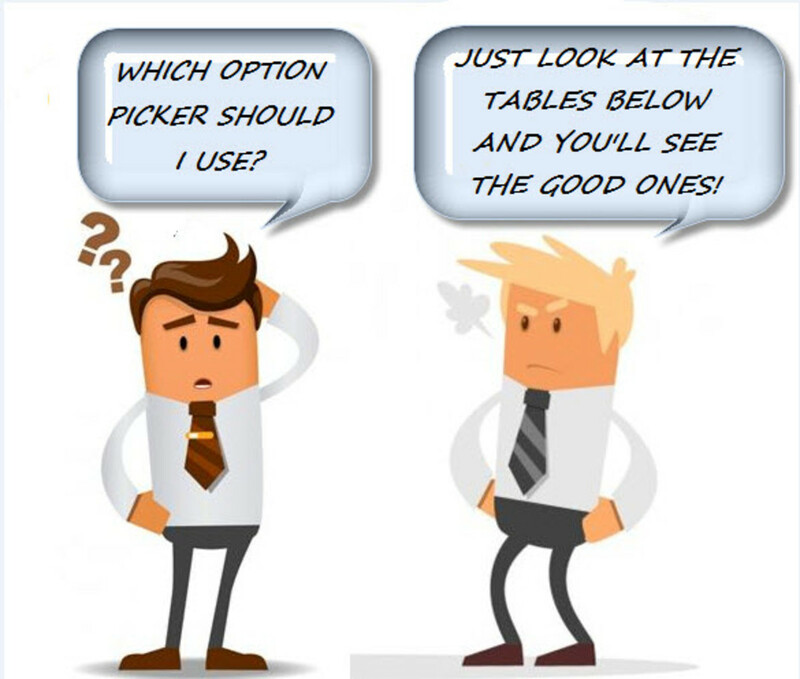 When it comes to investment decisions, you have two options. You could consult a financial advisor and lay out your plan. Explain that you are over 50 and that you have not saved for retirement. Highlight the amount you hope to have saved in 15 or 20 years. Your financial advisor can help lay out a strategy of investments to help get you there. If you don’t want to go with a financial advisor, you can do it on your own too. I have already highlighted how you can save $1000 a month with eight percent annual interest earnings and reach more than $600,000 in retirement savings. Compound interest is your friend. Even at 50, you can begin saving now and turn $240,000 ($1000 a month for 20 years) into $600,000 through compound interest. Look into mutual funds, Exchange Traded Funds (ETF), bond funds, REITs, or high dividend paying stocks that hit that eight percent interest mark. Identify ones that appeal to you, assess their performance over the past 5-10 years and pick the ones you find the most reassuring. One helpful strategy for finding stable mutual funds is by looking at years where the market tanked. For instance, the S&P 500 went down by 37 percent in 2008. A mutual fund - Vanguard Wellesley Income - had a loss of 9.8%. It is still a loss, but even in a year when the market had a disaster, the mutual fund performed better. You may even look for mutual funds that get 10-12 percent average annual returns. 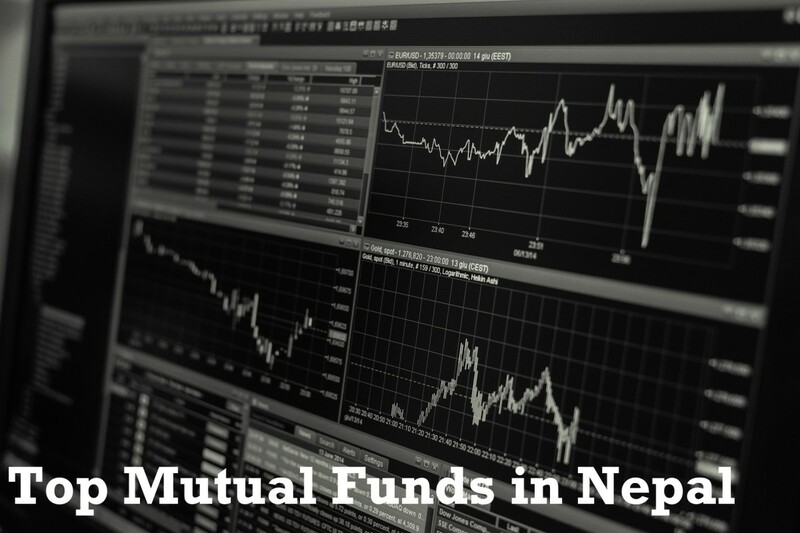 Those mutual funds are a useful investment tool during the first five years. You can take more risks from 50 to 55, provided they are calculated and intelligent risks. Remember, higher yield investments come with higher risks to your money (prices don’t always go up). When you hit 55, you are 10 to 15 years away from full retirement. It is time to scale back the risk. Those eight percent annual return mutual funds are the key. They will get you the interest you need to continue growing your nest egg. And you will know they are going to continue providing you with a good return, as they are safe mutual funds. Combining several mutual funds into your portfolio is another great idea. You can invest your money in a combination of mutual funds that range from high return to stable to very safe. The percentage of money in each category will depend on your age and how much risk you are willing to take. 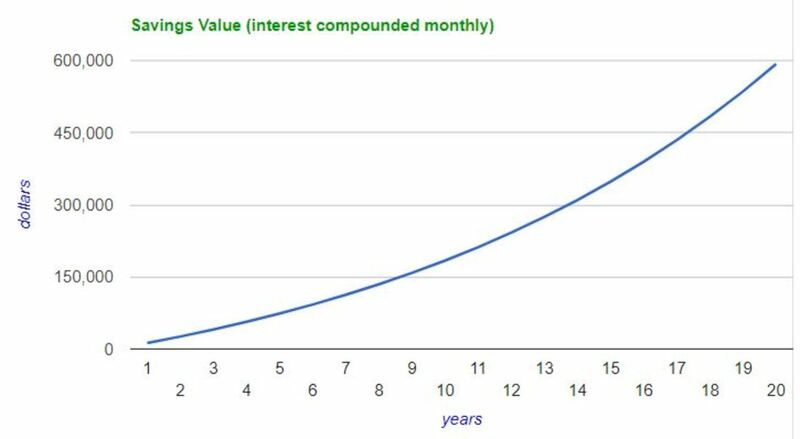 The effects of compound interest. $1000 invested monthly at 8 percent grows to $600,000 in 20 years. A common fund that many invest in is the SPDR S&P 500 Exchange Traded Fund (ETF) with stock symbol SPY. An ETF is like a mutual fund in that it is a basket of stocks. The SPY is different from a mutual fund in that it is not actively managed and only tracks the S&P 500 Index and has much lower fees. The fund contains a basket of 500 of the largest companies, such as, Apple, Microsoft, Facebook, Intel, Exxon-Mobile, and on and on. Since the funds inception in 1993, the effective return has been over nine percent per year. Some years the fund does very well, much better than the nine percent, in other years, it can drop over ten percent if the stock market is doing poorly. The point is, there are ways of getting an eight percent return if you have the stomach for the ups and downs of the stock market. While taking intelligent risks with your investment decisions can be very helpful, it may not be enough. Moreover, you do not want to take too many risks in that area. Taking excessive risk can mean incurring losses - something you cannot afford right now. The best strategy involves delaying retirement, downsizing your expenses, tweaking investment strategies and seeking other avenues of generating income. Perhaps you can invest in real estate, with the hopes of gaining income through rent. You could start a side business during your free time. If you are in a line of work that allows you to offer consulting on the side, it could be a good way to earn extra income by working from home on Saturdays and Sundays. Some families choose to sell off valuables they have accrued over the years. Others fix up a guest room in their home and rent it out using Airbnb. These are merely potential strategies. It is all about working with the skills and assets available to you. Medical expenses are a key element of retirement. If you are 50 and in great shape, you may not be thinking about getting sick when you are older. But it happens to the best of us. As you get older, it is time to start investing in a more comprehensive insurance policy. Medical costs are one of the leading reasons for bankruptcy. Coupled with healthy living habits, a comprehensive insurance policy will help you keep medical costs down. Even if you have a health emergency, your insurance will cover the bulk of the cost. It will help you avoid those circumstances where people have $10,000 or $20,000 medical bills because they did not have enough insurance. When you have spent six months planning for retirement and enacting some of these strategies, use a retirement calculator. 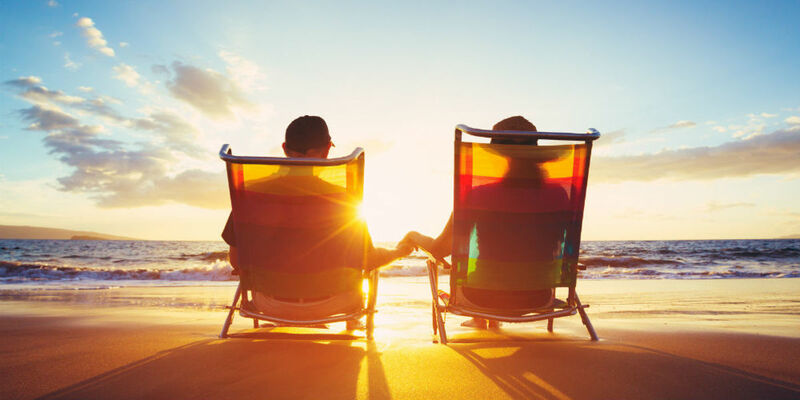 By now you should know where you plan to live during your retirement, how many vacations you are planning each year, and you should have an average figure for monthly expenses. Input those expenses, the money you have saved in retirement accounts and any other sources of income. A retirement calculator will show you the progress you are making. If you are already on the right track, it is a job well done. If you still need to make some adjustments, such as adding more income or cutting back on expenses, you can start planning. It is scary to think of how your life will look if you hit retirement age without substantial savings. The good news is that you have embraced the challenge now. You are over 50, but you still have many years before you retire. Saving appropriately for the next 15 to 20 years, investing intelligently, downsizing your retirement expenses and finding other ways to generate income will help you immensely. And when you do hit your retirement age, you will be ready to enjoy the next chapter of your life comfortably! Schwab-Pomerantz, Carrie. The Charles Schwab Guide to Finances After Fifty: Answers to Your Most Important Money Questions. Crown Business. 2010. Tyson, Erin and Bob Carlson. Personal Finance for Seniors - for Dummies. Wiley Publishing, Inc. 2010. West, Doug. Make Your Money Grow with Dividend Paying Stocks. Revised Edition. C&D Publications. 2016. ”As They Near Retirement, Baby Boomers Remain Unprepared” April 10, 2018. www.irionline.org. This Hub is for educational purposes only. Contact your professional Financial Adviser before making any investment or retirement decisions. I'm 52 with no savings. What will be the appropriate amount to save each month for retirement after 50? Time to start savings as much as you can. 65 will be here sooner than you think. Wonderful financial advice. It fits well with the previous article you wrote on the topic. My wife and I have a little bit to go before retirement; however, dad always said: if you find a person who can give you knowledge, read or listen. This is very helpful. We both have retirement accounts and 401k's and we intend to increase our contributions to those plans. Thanks a lot for a well written and informative article. Good show, my friend. Well if I could afford to, I'd give up work now lol. I need to win the lottery! We are retired now and we saved and invested our earnings while at work so we can rest easy. We caught up, too. We only started maybe at around 50. My wife and I are getting ready for semi-retirement so I have been thinking, reading, and writing about the topic lately. I have worked all my life and this will be a change. I've recently turned 50, so definitely something to start think about! Thankyou.